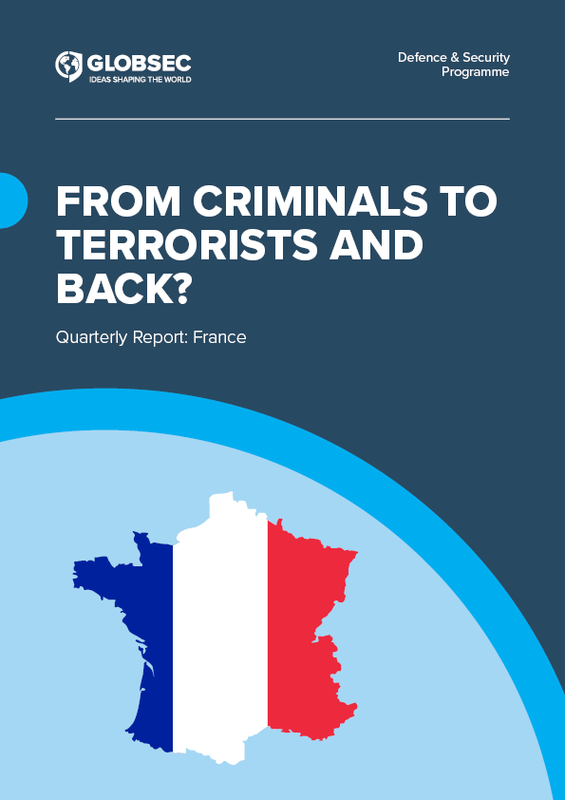 France’s Crime-Terror Nexus: What’s Changed? 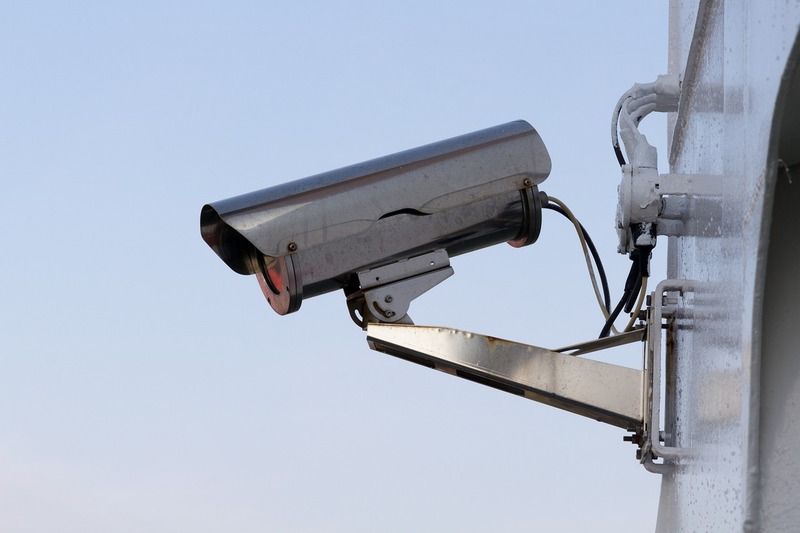 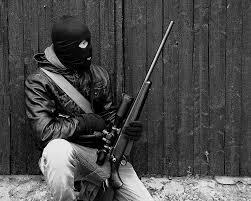 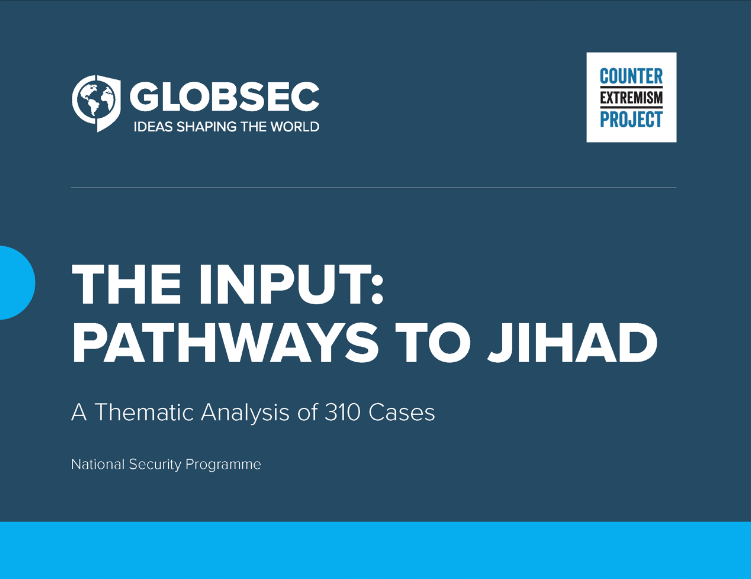 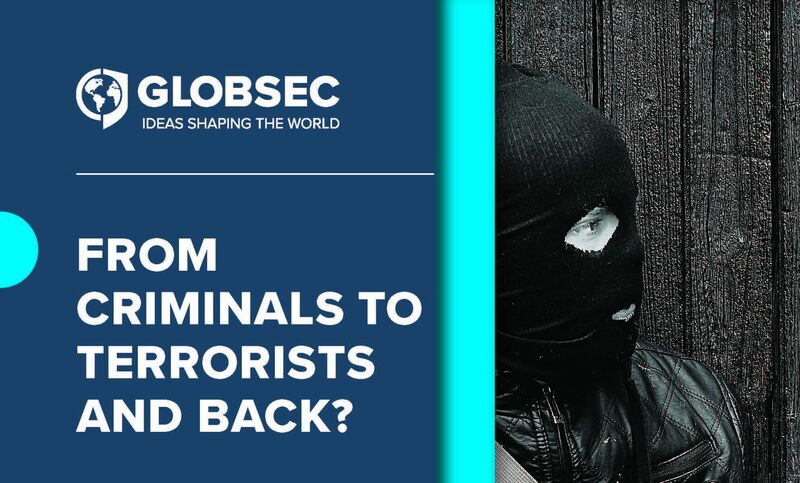 Crime-Terror Nexus Video explainer – From criminals to terrorists and back? 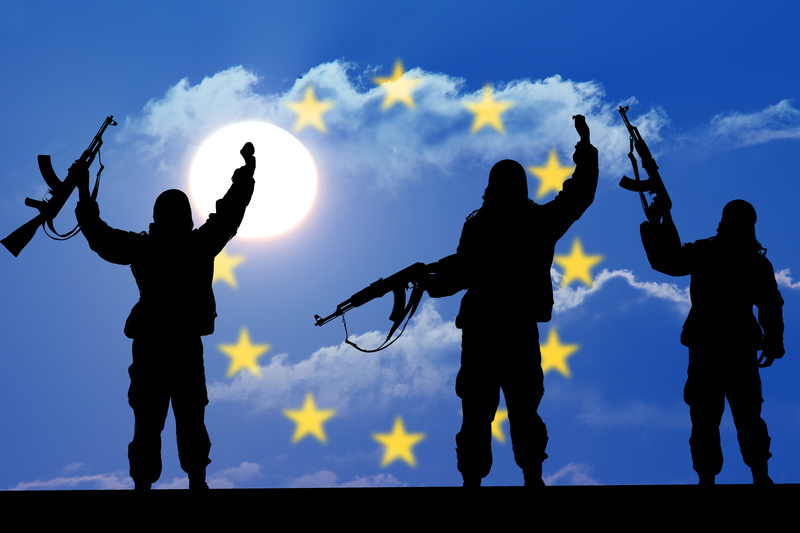 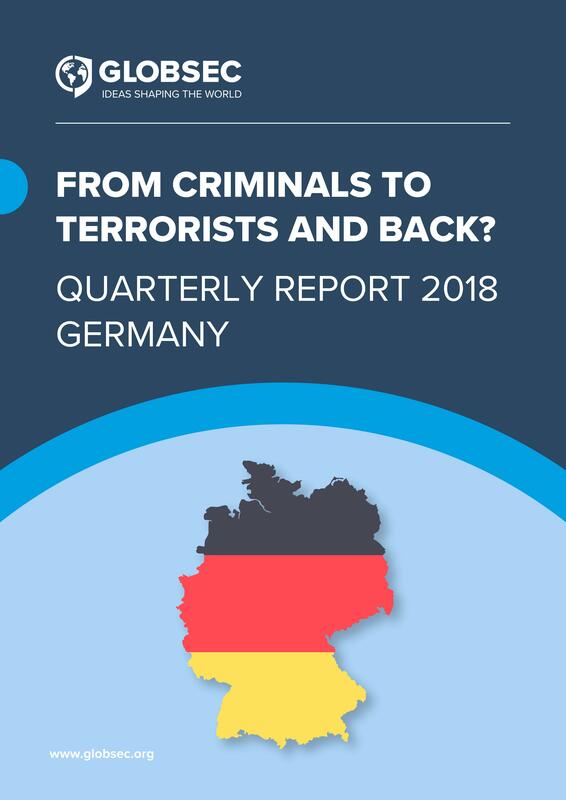 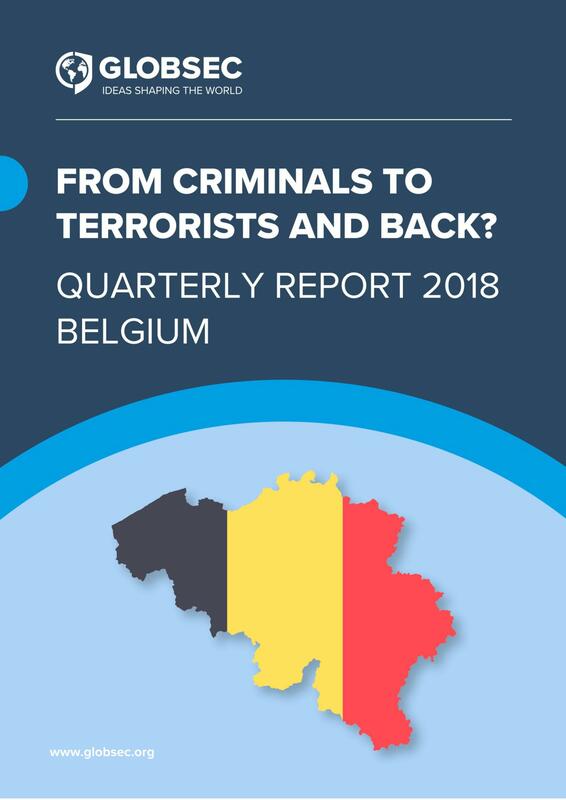 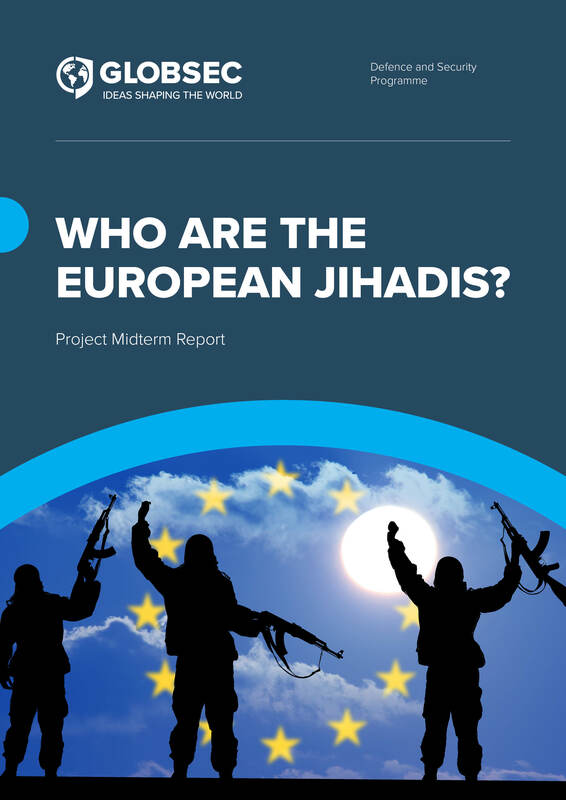 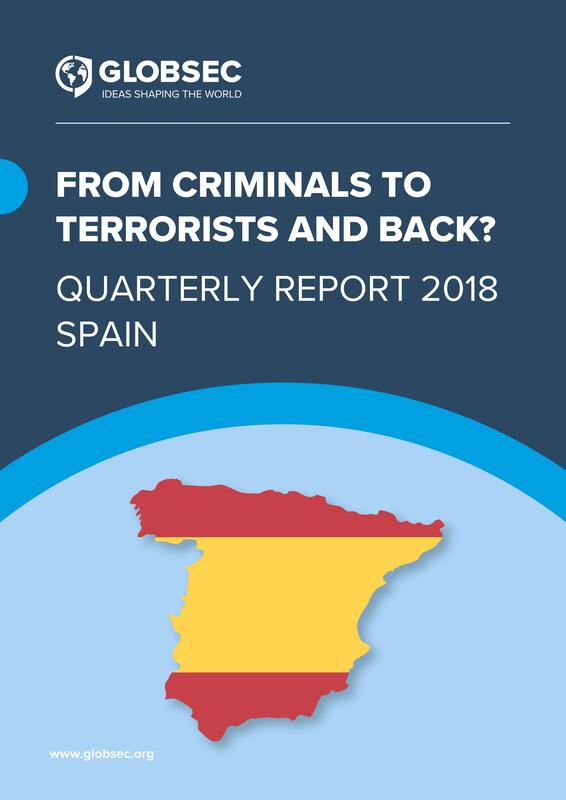 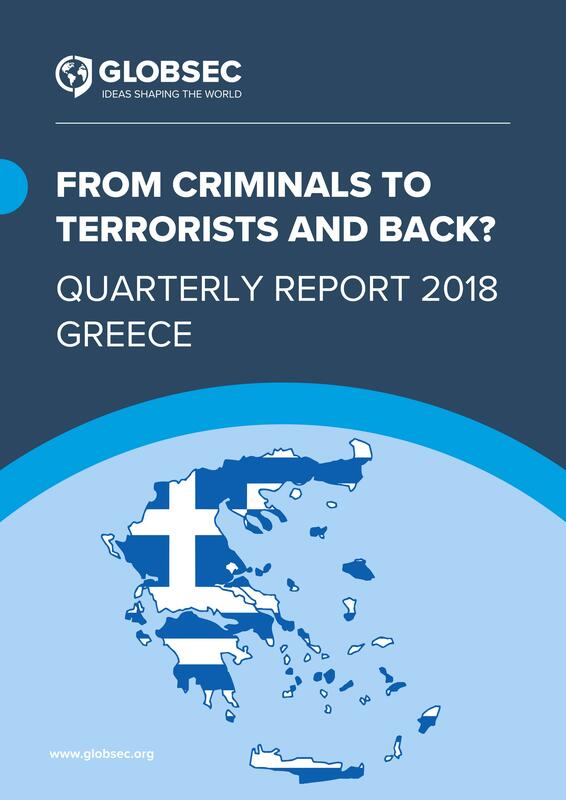 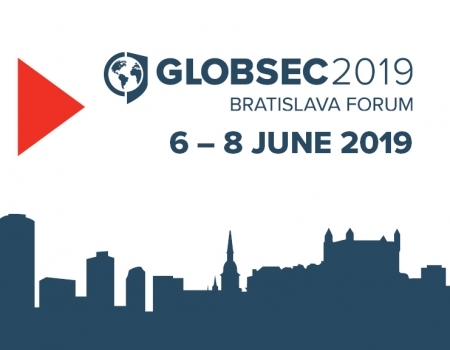 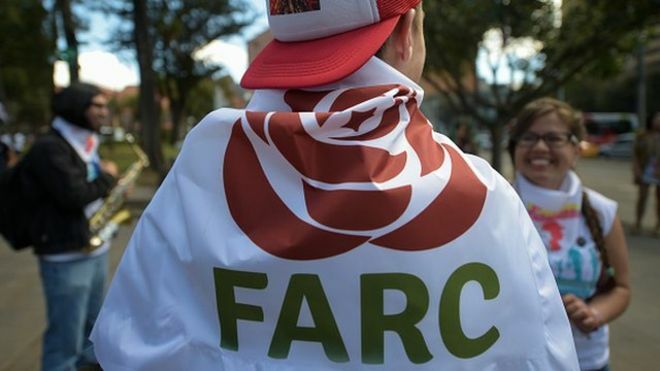 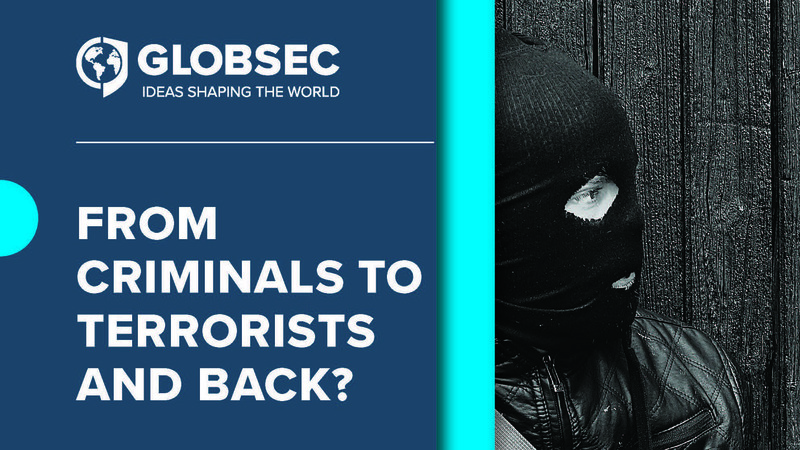 GLOBSEC’s Travels: From Criminals to Terrorists and Back? 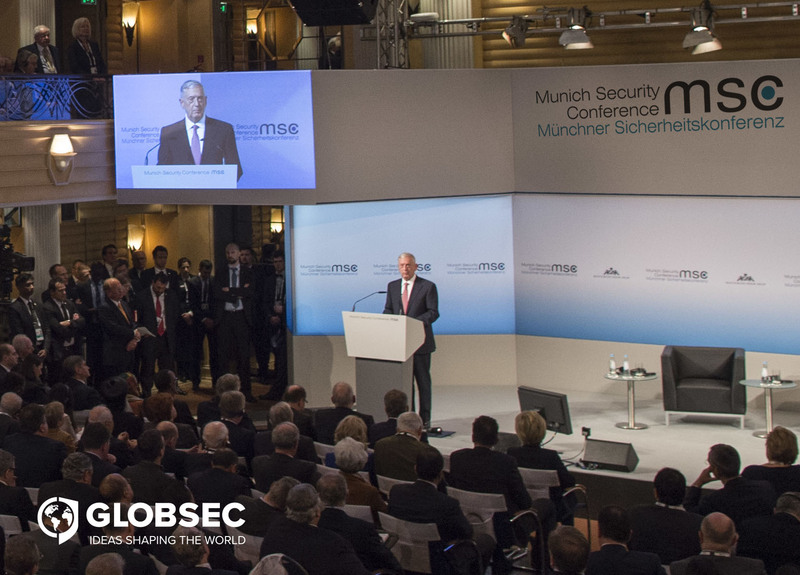 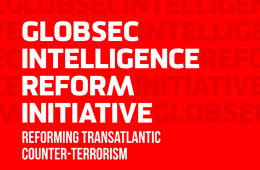 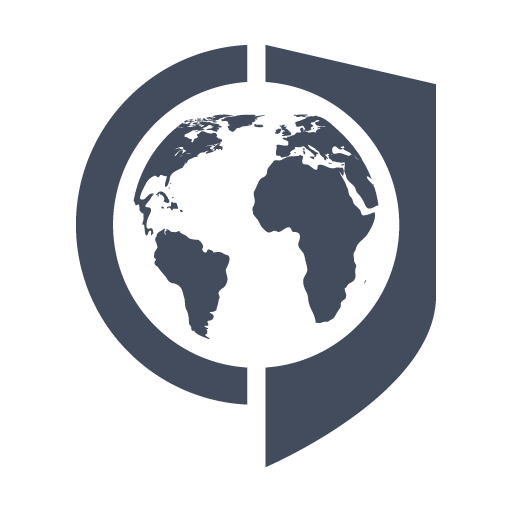 GLOBSEC is delighted to announce its official partnership with this year’s Munich Security Conference (MSC). 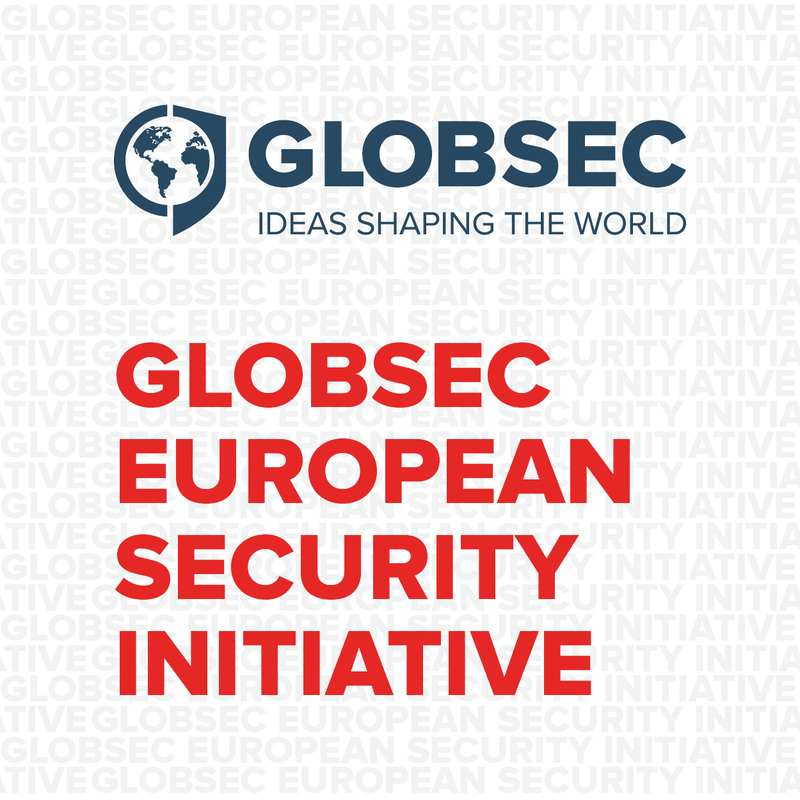 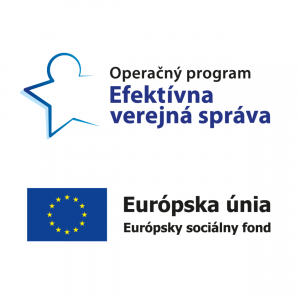 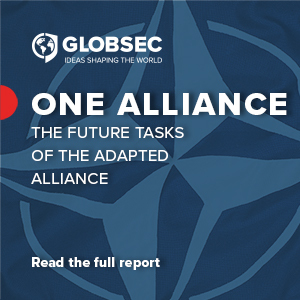 The GLOBSEC NATO Adaptation Initiative, led by General (Retd) John R. Allen, is GLOBSEC’s foremost contribution to debates about the future of the Alliance.